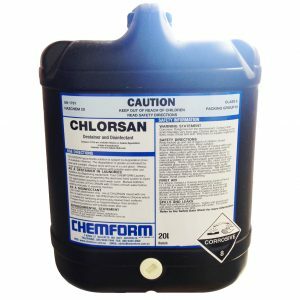 Formaldehyde-free fluid for portable toilets. Introduction Formaldehyde has been used for many years in chemical toilets. Currently, formaldehyde is classified as a substance suspected of producing cancer in man. In addition, formaldehyde is an irritant to nasal passages and can cause asthma attacks in humans. For all these reasons, users are now demanding formaldehydefree products. 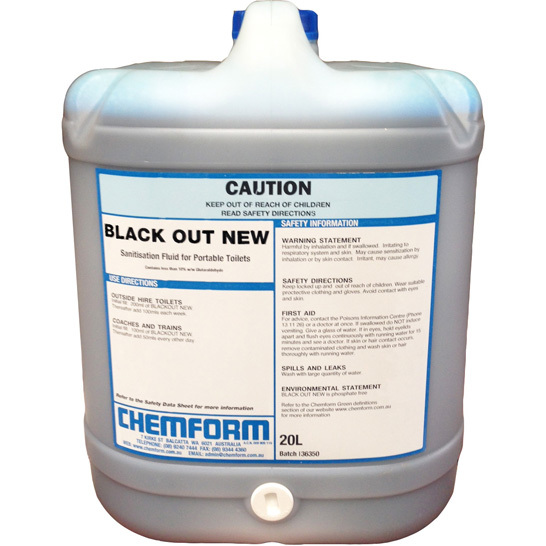 Blackout New is a product, which is now successfully replacing old-fashioned formaldehydebased fluids. 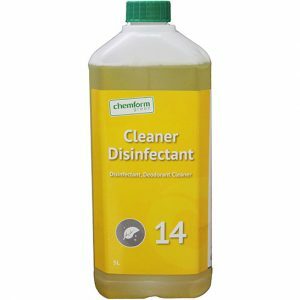 Features and Benefits  Destroys bacteria thereby eliminating all malodors.  Intense blue colour completely masks contents of pan.  Floral fragrance provides a long lasting fresh perfume in areas where is it most required.  Blackout New does not burn or corrode materials.  Dissolves instantly for immediate performance. 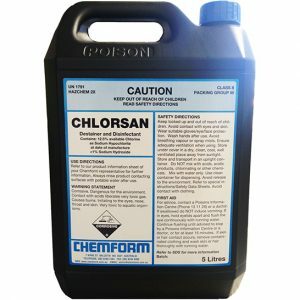  Safer to use –formaldehyde-free Use Directions For portable toilets in aircraft, coaches and trains, use 10 mL to 20 mL per litre of water in the initial charge of the system. Add 5-10 mL/L every other day. 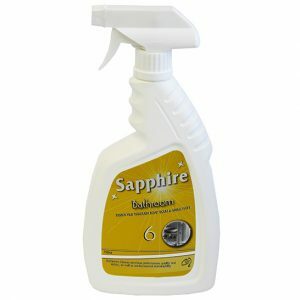 For outside hire toilets use 30 mL per litre of water used in initial charge. Thereafter add 15mL/L each week. Safety Information Refer to our safety data sheet (SDS) for more information or consult your Chemform representative for further assistance.